Like various other girls, this beauty is seeking for something unique look since all the typical dresses and styles have started making her feel low. Help the princess to play around with an electrifying style. 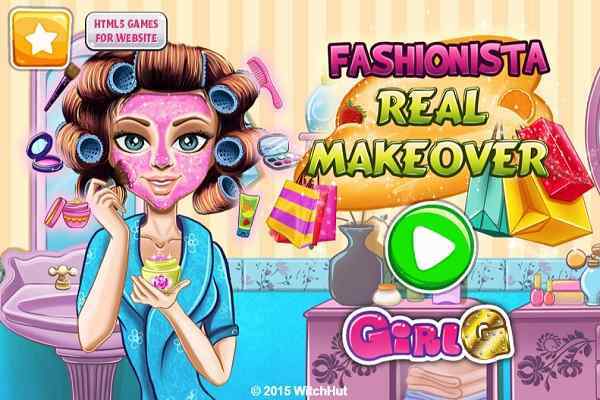 Join Beauty Rock Baroque Real Makeover game and show the beauty that you are a true make-up artist. You are sure to have fun while getting participated in her morning cleansing and make-up routine. Once you are done, do not forget to give her an edgy and a cool new look. 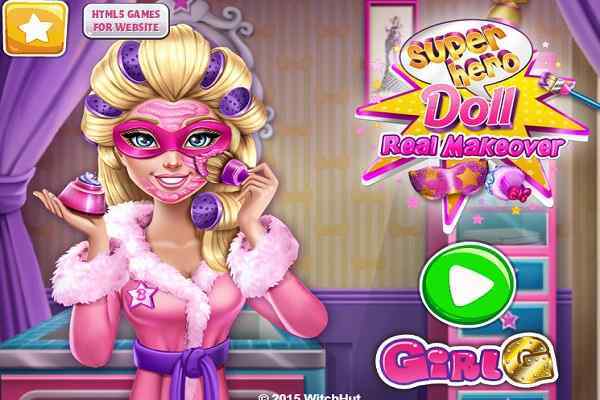 One of the best make-up games for girls, Beauty Rock Baroque Real Makeover features with three levels where you will have to help the gorgeous princess Belle to attain an impressive look. Although the job is not easy at all, being focused on the details and having patience will help to complete all your tasks step by step. Start this cool html5 game with the facial makeover of the beauty. Make her face pimple and wrinkles free with the help of the facial masks. Once you are done, use the proper creams to make her skin smooth. 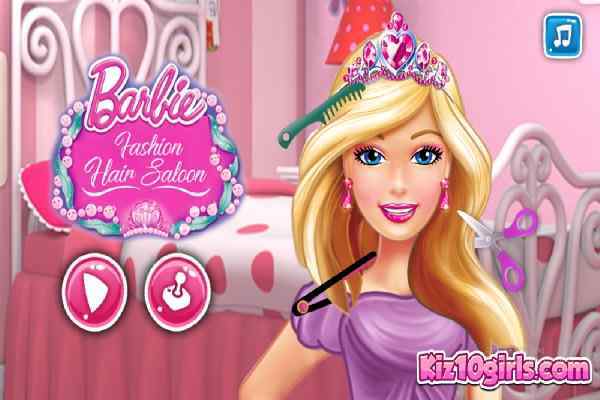 Your good work will help make princess Belle proud of you in this free online make-up game for girls and boys. Your make-up and fashion skills will be tested. 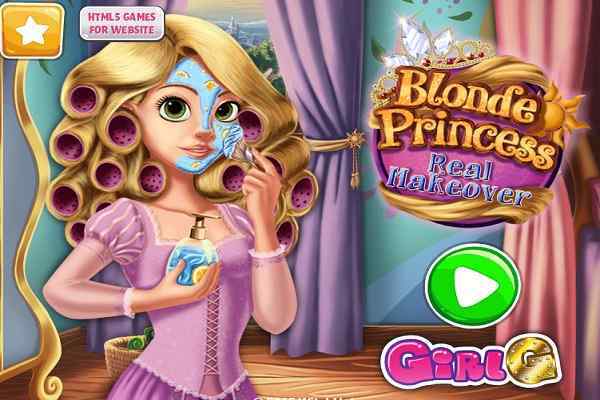 In the second level, you will have to take a charge of doing the make-up of the beauty and you will be able to create an appropriate outfit for her in the last level of this cute princess make-up game. Play it now and have fun kids!